Motivating sales teams are essential to the success and foundation of your company. Motivating sales teams are essential to the success and foundation of your company. Sales teams are ultimately the ones interacting with clients. Therefore, motivating your sales teams boosts performance and relationships. Happy sales teams lead to happy clients. 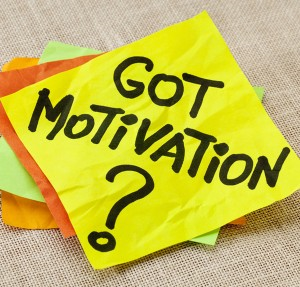 So, ask yourself: What can I do to motivate my sales teams? Ask yourself: Are my sales team motivated? Motivating your sales team is so critical to its success. As we all know, money makes the world go round. 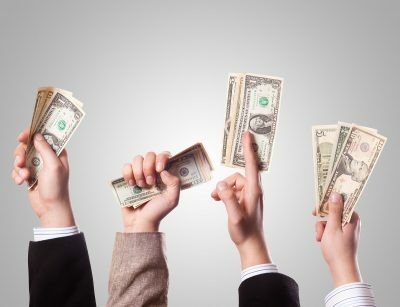 Most people are motivated by money to some extent. With this in mind you can introduce weekly, monthly, and even yearly incentives to boost motivation. For example, rewarding the top sales teams with cash bonuses or gift cards. Traditionally, people are rewarded based on performance, mix it up a little bit. Get original and creative with the money contests. Reward the hardest worker one week, or a person with the most “no’s”. Each week or month try to do something different. Closing can be difficult, therefore you want to motivate your team during those hard times. Whereas money makes most people motivated, games and the ability to have fun at work motivates others. 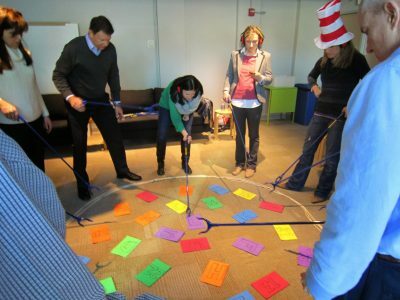 Incorporating work related games for training purposes and rewarding winners could set he tone for the whole day. Think about it. Prior to meeting with clients, cold calling, or generating leads, start the day with a warm-up activity. Gather your team around a table, have notecards that display information, and allow each individual to pick a card. Same color cards work together for the day, while the information on the card is hints towards leads. The first team to solve the puzzle wins a prize. Additionally, sales contests and perks such as having a day off motivates sales teams. Being able to win paid trips, desk gadgets, or fun office supplies such as a chair massager also drives motivation. Lastly, career advancements will motivate your sales team if nothing else will. No one will dare turn down the opportunity to get ahead in their career. In short, motivating sales teams is the most efficient way to drive success, encourage your team, and increase job performance.